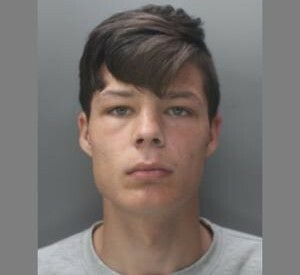 Police have issued a new picture of 17 year old Micheal Casey and are re-appealing for information to trace him as work by officers to trace him continues. 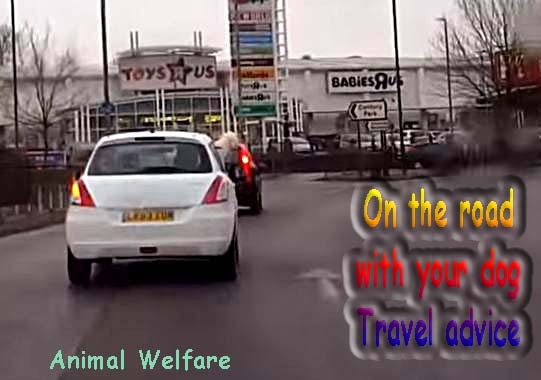 Micheal, who lives in Waveney, Hemel Hempstead, was arrested on Sunday (August 28) on suspicion of theft of a motor vehicle and driving whilst disqualified following a collision in Belswains Lane, Hemel Hempstead. He subsequently escaped from custody at Hatfield Police Station at around 2.30pm on Bank Holiday Monday. Micheal, who has connections with the Hemel Hempstead and Harrow areas, is white, around 5ft 10in tall, of medium build, with brown hair and brown eyes. When he was last seen he was wearing a grey tracksuit and bright yellow socks. He was not wearing shoes. The circumstances around how he escaped police custody are currently being investigated. Anyone who sees Micheal of has information about his whereabouts is asked to contact Hertfordshire Constabulary via the non-emergency number 101.